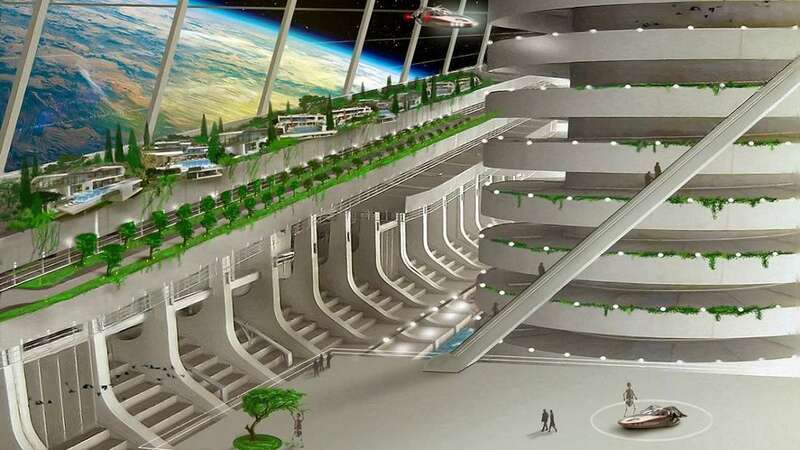 Asgardia claims to become the world’s first space nation. It plans to launch a small cubesat on an Orbital ATK Cygnus spacecraft from Wallops Island, Virginia in September. Mainly a flying 512gb hard drive, this will be deployed from the International Space Station (ISS) by NanoRacks, and orbit Earth for five years. People who have already signed up online to join the space nation, called Asgardians, will be able to send data onto the cubesat. While this is maybe envisioned to be photos and messages, there is the probability this could be some kind of data harbor for illegal content. Asgardia told New Scientist, though, that they would filter any data before it is uploaded. Each person can sent 300kb of data to the satellite. Initially people took as a fun site and singed up but later things got a little weird and serious when company said it was also planning to build a space station. A model image from the company displays people walking around a massive space station, complete with vehicles flying overhead. The second image displays a more accurate modular space station, with a bigger ring-shaped station in the background. 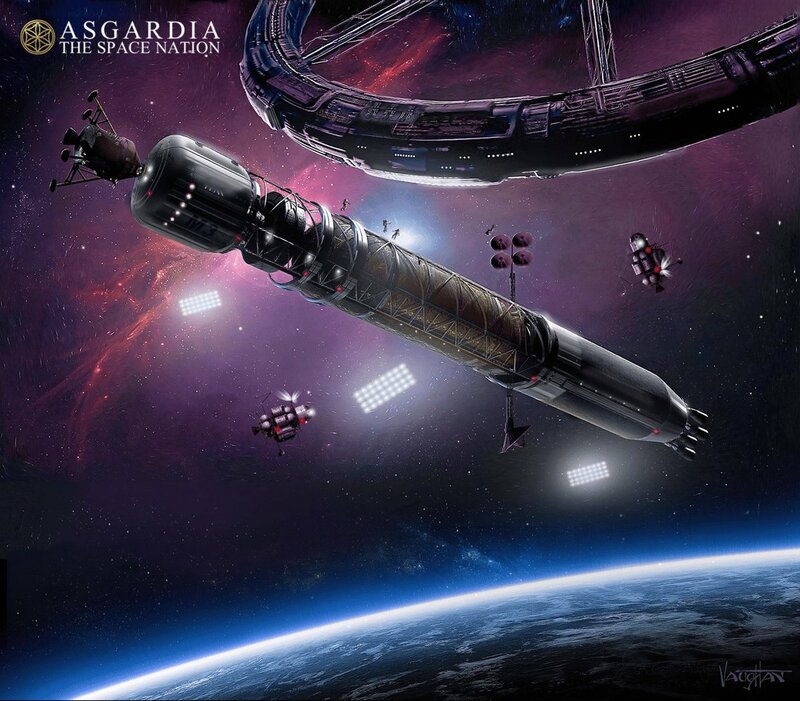 Asgardia also plans to create the Parliament of Asgardia in six months. It also exposed a “national calendar”. That’s not it. You can also apply to be a “member of Parliament” for Asgardia, with a number of positions open. You’ll need to amass a following of about 10,000 people to do so, though. And from June 18, you can also vote for the nation’s constitution, flag, and national anthem. To vote, you’ll need to be a registered citizen, which you can do on Asgardia’s site. They claim to have more than 190,000 registered citizens from 200 countries, making them the 185th biggest country in the world in terms of population. 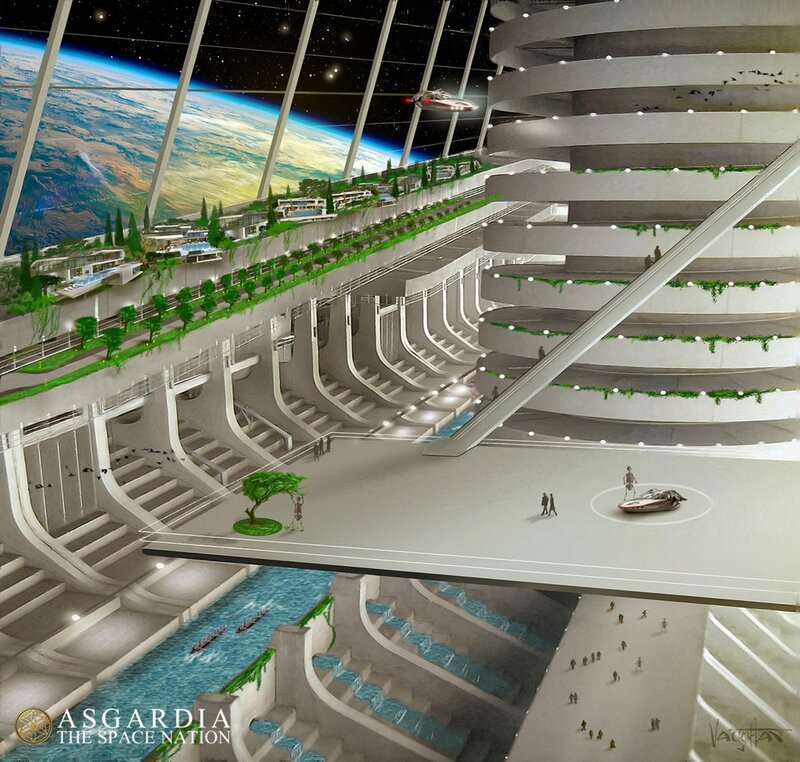 You can join Asgardia here.